YouTube believes that no two families are the same — and that their needs are ever-changing as they grow up. That’s why they are committed to building YouTube Kids in a way that offers kids the content they love and grown-ups the tools to customize the app as they see fit. 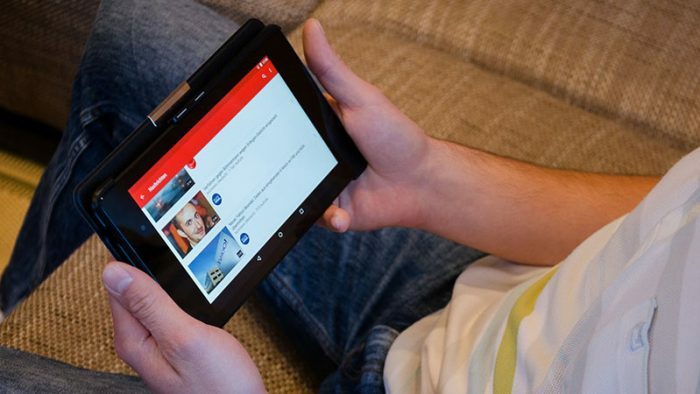 YouTube launched two updates – parent-approved content and a new experience for older kids. First, they’re following up on their April announcement and sharing that they’ve launched parent-approved content. 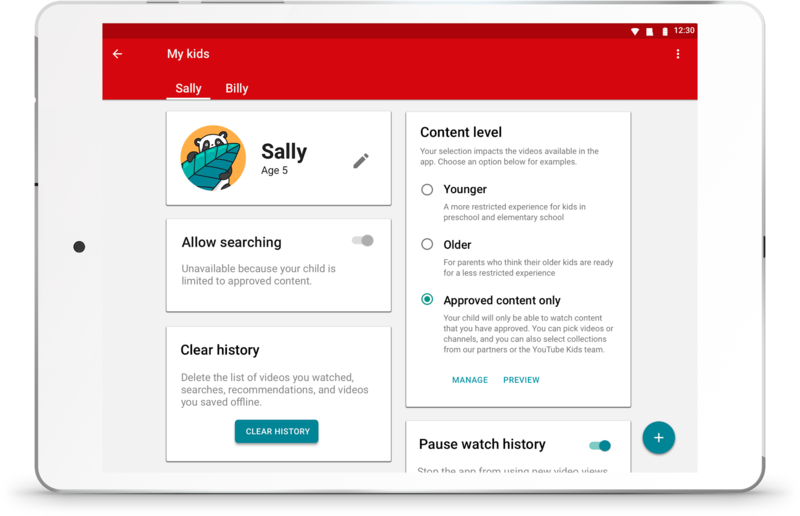 This highly requested parental control allows parents to handpick every video and channel available to their child in the app. It is available today globally on Android and coming soon to iOS. What’s more, YouTube Kids is growing up with their users. 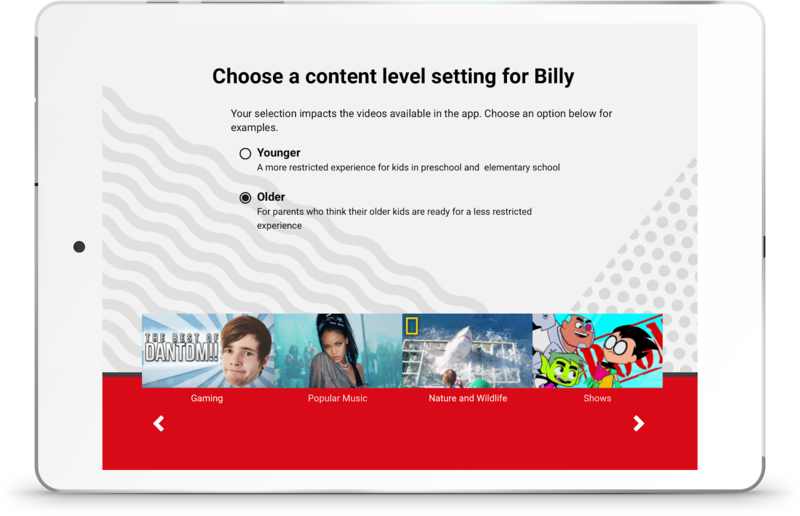 YouTube has launched a new experience geared towards 8-12 year olds that includes additional new content, like popular music and gaming videos. If parents think their kids are ready, they can pick this “Older” version when setting up a new profile or updating an existing profile. The “Younger” version is the default content experience and will continue to have a wide selection of sing-alongs and age-appropriate learning videos. Parents can change between “Younger,” “Older” and parent-approved content at any time. The new older experience has been rolled out in the U.S. with plans to expand globally. They’ve worked hard to make videos in the app family friendly, but no system is perfect. It’s always possible that a parent may find something they don’t want their child to watch in the “Younger” or “Older” experiences. If this happens, they’ve asked parents to block and flag the video for review by their team.